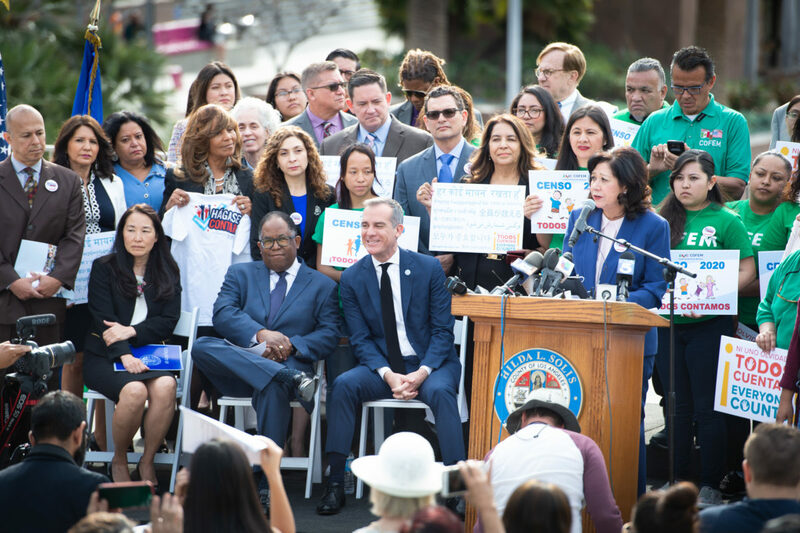 More than 100 individuals from community organizations, unions, and government agencies joined Los Angeles County Supervisors Hilda L. Solis and Mark Ridley-Thomas and Los Angeles Mayor Eric Garcetti on Monday at a ‘Census Call to Action’ rally at Grand Park in downtown Los Angeles. 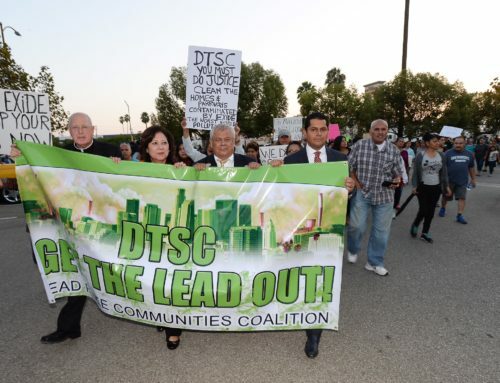 The rally highlighted their shared commitment to ensuring that hard-to-reach populations will be included in the decennial census, despite the fact that Los Angeles County is the hardest-to-count county in the nation. With over 10 million residents, Los Angeles County is considered the hardest-to-count county in the nation. In the City of Los Angeles, the County’s most populated city, residents speak over 200 different languages and more than 70 percent are renters. 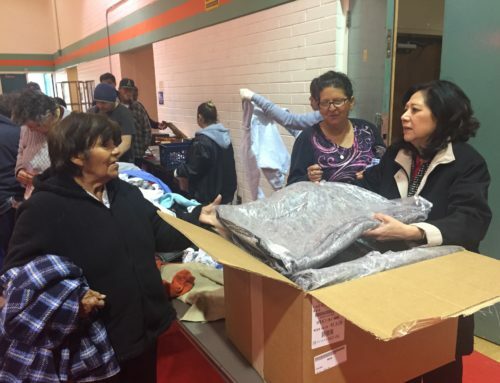 Hard-to-count populations include individuals who have limited access to technology, are experiencing homelessness, may not participate in the U.S. Census due to a language barrier, or are fearful of the federal government’s aggressive and inhumane actions towards immigrant communities. A Census undercount could translate to fewer federal funds for transportation infrastructure projects, economic development, and programs that help support our most vulnerable residents. The 2020 Census will launch a year from April 1, 2019, the date LA County observed its ‘Census Call to Action.’ The decennial census is mandated by the U.S. Constitution and is used to determine political representation and to allocate hundreds of billions of dollars in federal funding to states, schools, and local jurisdictions. On Nov. 9, the State of California Complete Count Census 2020 Office announced LA County would receive a grant of $9.4 million to support public outreach programs in the 88 cities throughout the County so that community-based organizations and local governments could tally hard-to-count populations for the U.S. Census. Since 2017, the County has been working closely with the State, community organizations, and with the City of Los Angeles – the municipality with the highest number of hard-to-count residents – to increase awareness of the 2020 Census and to erase obstacles that may undermine an accurate count.